Hospital Connection "And how do you buy?" 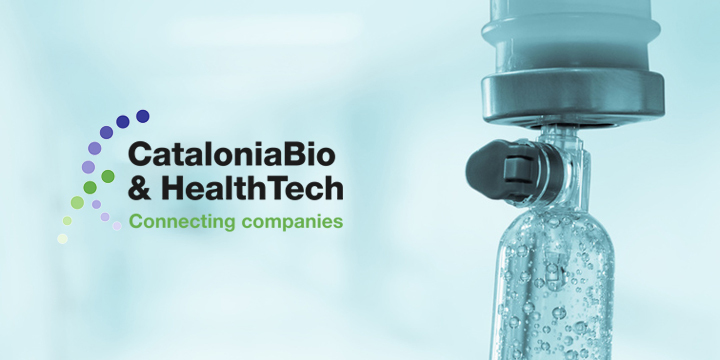 CataloniaBio & HealthTech Innovation Workgroup is holding a series of sessions called Hospital Connection, in order to give biopharmaceutical, medical technology and digital health companies and start-ups access to the collaboration models and clinical development lines of hospitals in Catalonia. The first Hospital Connection session of 2019, called And how do you buy?, will be held on 22 February in Barcelona. The session will discuss hospital procurement process as a gateway for medications, technology and healthcare solutions developed by CataloniaBioHT companies. The sessions have a highly practical approach, with representatives from hospitals and companies explaining the advantages and difficulties of the various procurement processes, from traditional purchasing (open deals, negotiated deals and competitive dialogue) through new trends in purchasing models (valued-based MEAT method, innovative public procurement, etc.). Finally, there will be a debate on how the hospital purchasing model will evolve in the future. For: entrepreneurs, professionals of Biotech, MedTech and digital health companies, and professionals from the innovation and purchasing hospitals departments. Registration fees: for CataloniaBio&HealthTech members only. Free. After the Hospital Connection session, at 11:30 am, interested members may participate in the webinar Public Procurement of Innovation: Open tenders in the Health sector.  You must register by clicking on the ACCIÓ website.